Air filter storage – Wandering Wyoming…and sometimes, other places. Fill ’em with your spare filters! They fit well, and have nice tight fitting lids. 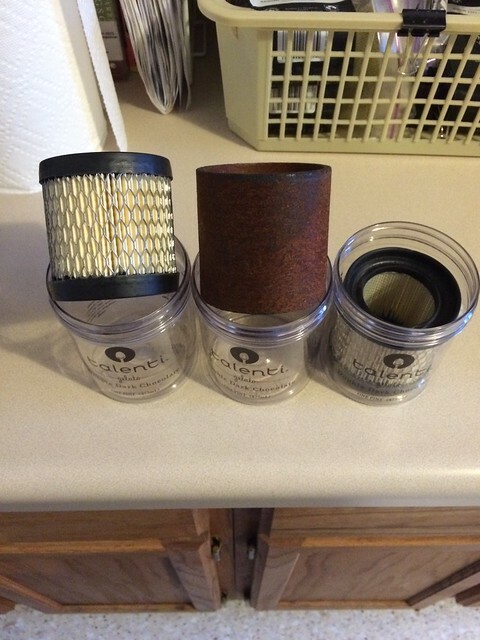 I put a paper towel in the bottom of each one to take up the small space between the jar and the filters. 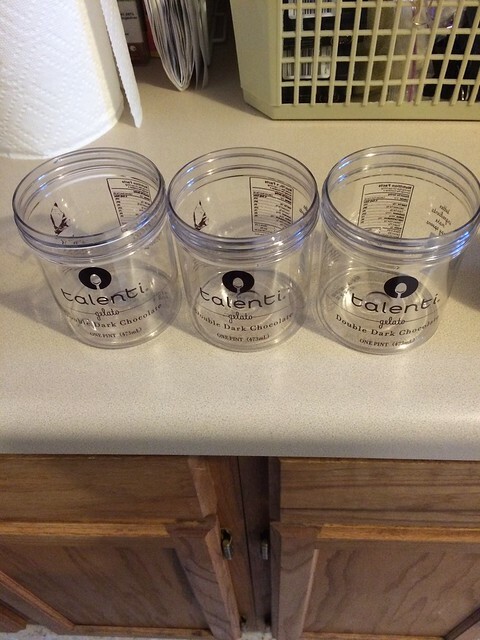 I found that these jars will hold up to mineral spirits-so if you have a oiled filter, you can drop it in the jar, fill partway with mineral spirits, screw on the lid, and shake.